Craving burgers? You're in luck: a new Shake Shack has opened its doors in the neighborhood. The new arrival to Wrigleyville is located at 3519 N. Clark St., Suite C105. 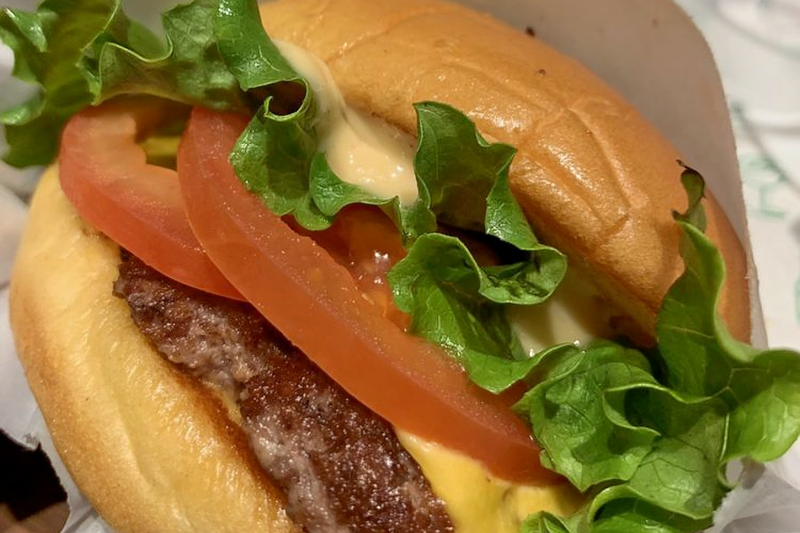 This spot is the fast-casual chain's fifth Chicago-area eatery, so expect its signature Shackburger, a cheeseburger topped with lettuce, tomato and Shacksauce. The menu also features hot dogs, fries, a crispy chicken sandwich and breakfast sandwiches as well as shakes in flavors like chocolate, caramel and strawberry. With a five-star rating out of four reviews on Yelp so far, Shake Shack has already made a good impression. AA L., who was among the first Yelpers to review the new spot on Nov. 13, wrote,"Shake Shack has delicious burgers, hot dogs and fries. It also has a well-designed interior with plenty of seating and great staff. Welcome to the neighborhood!" Yelper Sharita R. added, "I ordered the single Shackburger, cheese fries and a drink ... My fries came out perfect: hot with the right amount of crinkly crunch. The cheese on the side was also delicious." Intrigued? Stop in to try it for yourself. Shake Shack is open from 11 a.m.-10 p.m. on Monday-Thursday and Sunday and 11 a.m.-11 p.m. on Friday and Saturday.